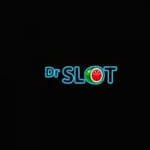 All new players can start their journey in a great way at Dr Slot casino. Use your mobile number when you create an account to receive a code/ link via SMS. Download the mobile app, use the code to activate your account and get 20 no deposit spins valid on Super Fruit Bandit. Wager your winnings from these 40 times. If you deposit a minimum of £10, you can start getting 10 bonus spins for the next 10 days. All your payments must be made with Pay by Phone Bill in order to get this bonus. Login, go to banking, and press “deposit by Pay by Phone Bill”. Once you’ve received the confirmation via SMS, you can begin to play. 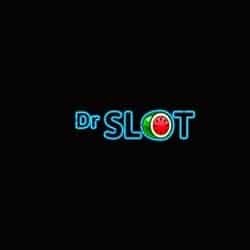 Wager your deposits one time and your bonus along with winnings from spins 40 times. Welcome bonus and winnings from spins are awarded as non-withdrawable bonus credit. The winnings can be withdrawn only after wagering requirements have been met. Benefit from this offer and have tons of fun!